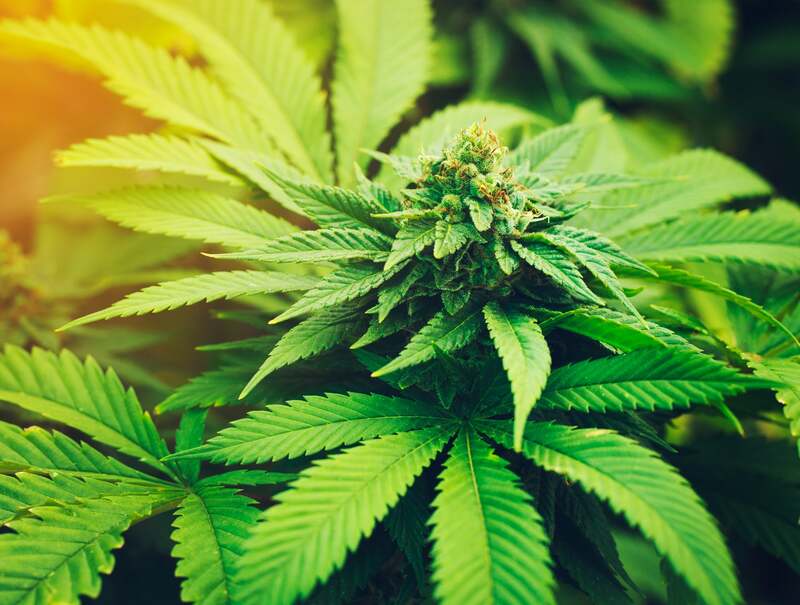 Over half of US states have enacted laws legalizing some form of marijuana use — either medical or recreational, or both in the cases of Colorado and Washington. And Americans, as a unified group, favor marijuana legalization. 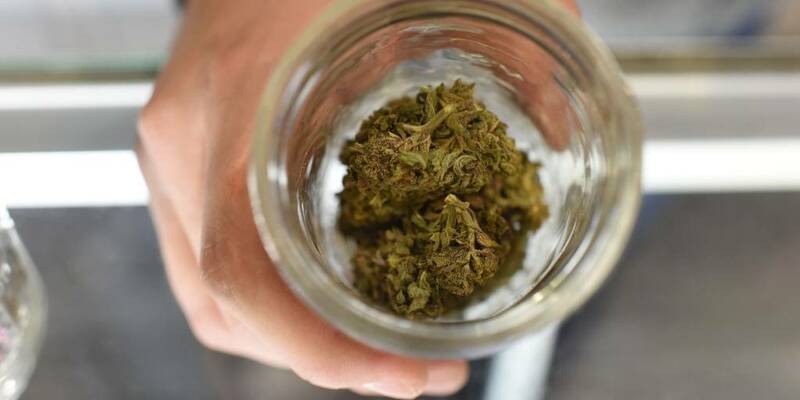 When asked by Pew Research, "Do you think the use of marijuana should be made legal or not? ", a whopping 57% answered yes (while just 37% responded with no). Even when you break down Americans by age groups, every demographic from Millennials (18- to 35-year-olds) to Baby Boomers (52- to 70-year-olds) supports legalization. Only one group opposes legalization — the so-called "Silent" generation (71-88-year-olds) oppose legalization 59% against to 33% in favor. While the majority of Americans support marijuana legalization, there`s a sharp divide between Democrats and Republicans on the subject. 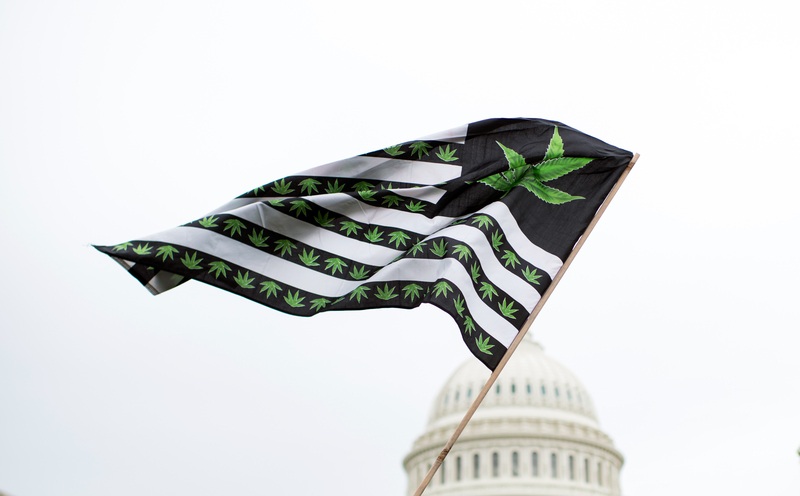 Republicans are warming to legal weed, which could make a marijuana policy decision from the Justice Department an unpopular one. Attorney General Jeff Sessions is unleashing federal law enforcement — to crack down on marijuana legalization states. 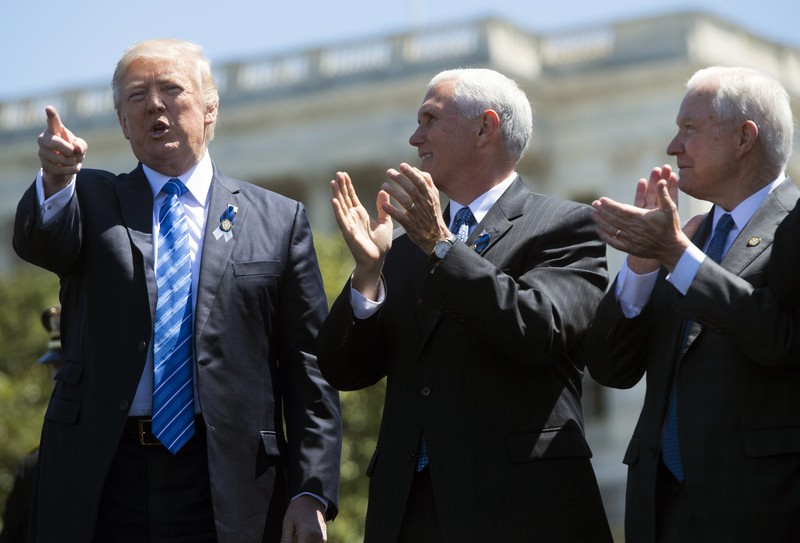 The Trump Administration`s moves against legal marijuana could put the issue at the center of the next two elections. With the proposed crackdown on marijuana, the Trump administration created huge political headaches for scores of Republicans. Jeff Sessionsâ new war on weed has left several Republican lawmakers and Trump allies fuming. 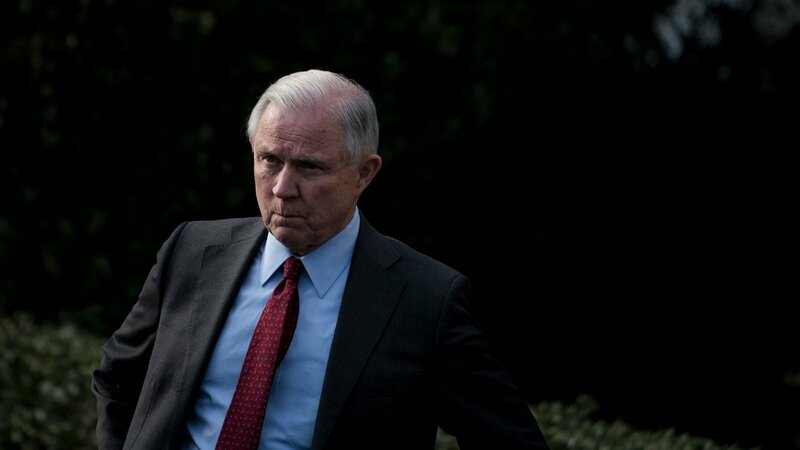 The attorney general’s new, more aggressive guidance will add legal confusion to an issue that many states are managing just fine on their own. The Republican Party has long been at odds over how to handle the issue of marijuana legalization. 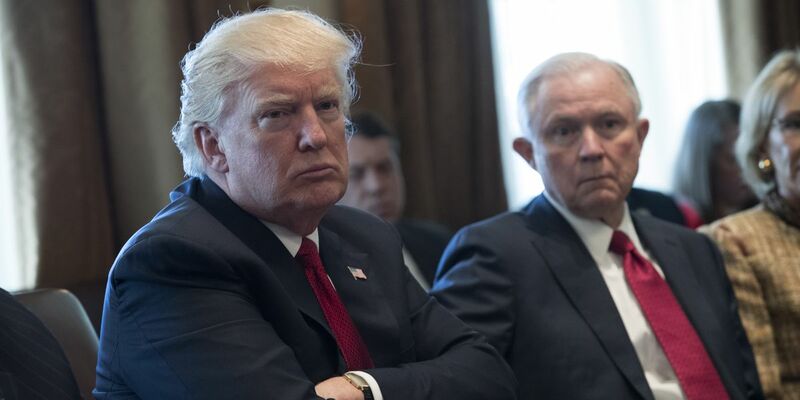 But the Trump administration`s attacks on cannabis[/articles/sessions-to-rescind-key-obama-era-pot-policy-ap/] may divide the party further going into 2018. Attorney General Jeff Sessions has managed to finally bring Democrats and Republicans together on one issue: weed. 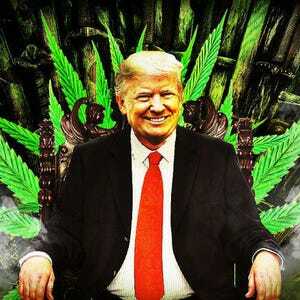 President Trump, who will be looking for political ammo ahead of his 2020 reelection campaign, could support full marijuana legalization as a way to capture the interest of millennial voters and steal a chance at a political win that the Democrats have squandered. NORML.org - Working to Reform Marijuana Laws - NORML - Working to Reform Marijuana LawsNORML`s mission is to move public opinion sufficiently to legalize the responsible use of marijuana by adults, and to serve as an advocate for consumers to assure they have access to high quality marijuana that is safe, convenient and affordable. MARIJUANA LEGALIZATION 2018 MIDTERMS: WHICH STATES WILL ALLOW LEGAL WEED NEXT? - MARIJUANA LEGALIZATION 2018 MIDTERMS: WHICH STATES WILL ALLOW LEGAL WEED NEXT?